What goes on in New Jersey’s county jails? Overcrowding. Suicide. Death. In 2018, New Jersey was embroiled in a federal investigation into rampant sexual abusein the Edna Mahan Correctional Facility for women. That investigation culminated in several criminal investigations, indictments of correctional officers and a committee hearing that hopefully will bring some positive changes to the state prison – if positive changesand prisoncan be put together in the same sentence. But what is going on in New Jersey’s county jails may be even more insidious and too often falls under the radar. Twenty of the state’s 21 counties have jails, and they operate with little oversight from the state DOC. According to the latest figures available from the DOJ, the Garden State jails have the highest per-capita death rate among the 30 states with the largest jail populations. The biggest driver of rising death rates was suicides committed by people suffering from untreated drug addictions and mental illnesses. The rate of suicides in New Jersey county jails has risen an average of 55% each year between 2012 and 2016. With the exception of Hudson County, these deaths have garnered very little government attention, and action. Hudson County increased spending on mental health and stepped up screenings as part of the intake process for prisoners. Even so, in Hudson County, of 17 recorded deaths at the jail since 2013, officials could only find six incident reports. Between June 2017 and March 2018 alone, six inmates died in the Hudson County jail. Cynthia Acosta committed suicide at the Hudson County jail. Acosta had been receiving help for drug abuse and admitted herself to an inpatient mental health program at Christ Hospital in Jersey City, where she was diagnosed with schizophrenia and bipolar disorder. Medication was helping to stabilize her, according to her brother, David Acosta. Ready to find her own place and about to file for housing assistance, Cynthia Acosta needed a copy of her identification record. She drove to a government office in Hoboken despite having a suspended driver’s license and was arrested by North Bergen police officers for past traffic violations. Her medicine was left in the car after her arrest. Three days later she was dead. Cynthia’s death was preventable. Having been booked in the Hudson facility, she was housed in the combined medical and mental health unit, “a small, windowless, triangle-shaped room bordered by three cells, a shower and a nurses’ station.” The Director of the jail has acknowledged that the nurses didn’t have enough training and resources to deal with mental health issues. Neverthelss, he claimed defended that inmates were properly monitored … despite the suicide rate. The issues do not stop at North Jersey. In Cumberland County, a man from Vineland became the seventh inmate to die from suicide at the county jail since 2015. The Atlantic County Jail has had six suicides in the past three years. Housing inmates and then completely disregarding their need for mental heath has become normalized across New Jersey. Multiple lawsuits against county jails have become the new norm, with family members demanding answers. Meanwhile, county contracts with ICE have led to massive overcrowding in county jails. Bergen County jails nearly tripled its capacity for federal detainees. Hudson county is at 134% of its capacity. The three biggest county governments – Bergen, Hudson, and Essex – are now earning a total of $6 milliona month to hold immigrants in their county jails. Bergen County’s contract with ICE contributes to 7.4% of Bergen’s “miscellaneous” non-tax revenues. Holding undocumented immigrants is big business. Hidden in plain sight, New Jersey’s county jails contribute to such notorious abuses and neglect that they should be front and center of media headlines. But being quiet and closing our eyes is very good for business. 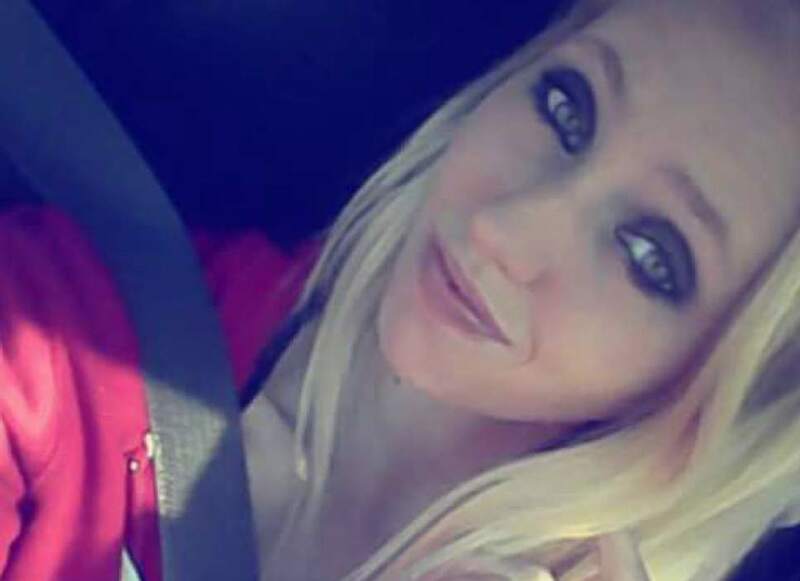 Last year, within one week, two women, Tanna Jo Fillmore and Madison Jensen, “were found dead” in their cells in the Duchesne County Jail, in Utah. Their deaths are still shrouded in mystery and official obfuscation. Their families are still grieving as they seek answers and, even more, an end to the violence against women in Utah jails. 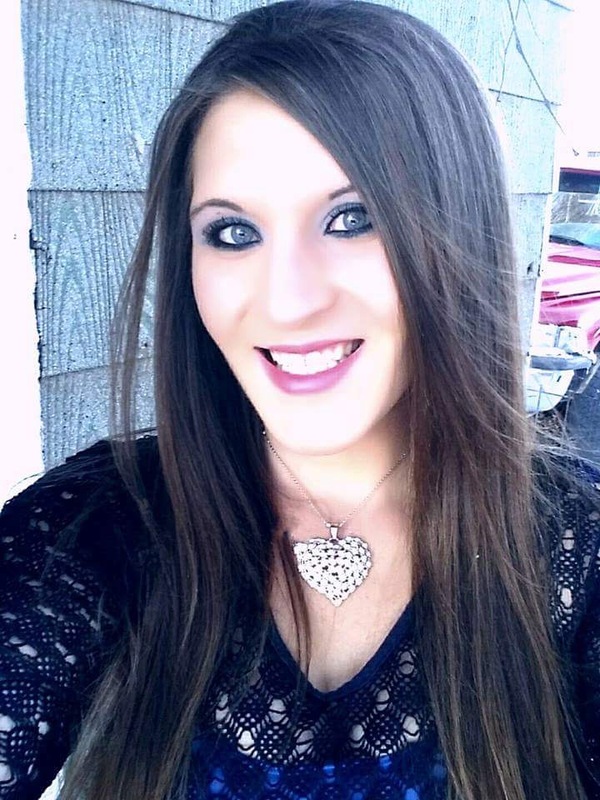 On November 15, 2016, 25-year-old Tanna Jo Fillmore was deposited in the Duchesne County Jail, for parole violation. On Thanksgiving Day, she was found hanging in her cell. The following weekend, in response to her parents’ plea for help, Madison Jensen was taken to the Duchesne County Jail. Within the next four days, she lost anywhere from 17 to 42 pounds, reports vary. What doesn’t vary is the excruciating pain of her final hours and days. Tanna Jo Fillmore and Madison Jensen join the circle of Sarah Lee Circle Bear, Christina Tahhahwah, Amy Lynn Cowling, Ashley Ellis, Kellsie Green, Joyce Curnell, Sandra Bland, Kindra Chapman, and so many other women who have died in excruciating pain in America’s jails. They also join the circle of Heather Ashton Miller and all the other women who have died, recently, in Utah’s jails and prisons. What happened to Tanna Jo Fillmore and Madison Jensen? The routine torture of prison state’s war on drugs. Tanna Jo Fillmore entered Duchesne County Jail on a probation violation. In fact, that was a death sentence. We must all imagine the pain, if we are to end the policies and practices that have produced that pain, across the country, from one jail to the next. A woman loses 17 pounds, at the very least, in four days, begs and screams for help, vomits through the whole period, can’t move, and the staff response is … policy doesn’t allow her to take her necessary medication because the institution is a “narcotics free zone”? That more than narcotics free. That’s a zone free of humanity, and it’s where we all live. What happened to Tanna Jo Fillmore and Madison Jensen? The routine torture of women in jails in Utah and across the United States. Yesterday, the U.S. Federal Bureau of Justice Statistics, or BJS, released a report, Mortality in Local Jails and State Prisons, 2000–2013 – Statistical Tables. Suicide is the leading cause of death in U.S. jails. Also yesterday, the Spokane County Jail, in Washington State, requested that the U.S. Department of Justice investigate its recent rash of prisoner suicides. Today, reluctantly and under pressure from the Federal government, the Los Angeles County Sheriff’s Department agreed to reforms in the L.A. County Jail that would finally begin to address “chronically poor treatment for mentally ill inmates and … years of abusive behavior by jailers.” Across much of the country, jurisdictions are finally beginning to focus on mental illness in jails. Last year, a BJS report noted, “The number of deaths in local jails increased, from 889 in 2011 to 958 in 2012, which marked the first increase since 2009. The increase in deaths in local jails was primarily due to an increase in illness-related deaths (up 24%) … Suicide continued to be the leading cause of death in local jails”. In 2000 and 2001, 91 women died in jail. In 2012, 122 women died in local jails; in 2013, 124. Starting in 2003, the number of women dying in local jails has never dipped below 110. More women are dying in jail, and women in jail are making up, year by year, a greater percentage of jail deaths, from 10.1% in 2000 to 12.8% in 2013. From 2000 to 2013, 1630 women died in local jails. Of that number, 347 committed suicide. On any average day in 2013, 100,000 women were in local jails. That’s up from 68,000 in 2000, and from 2000 to 2005, the numbers stayed well below 100,000. Today, 100,000 is the norm. Last year, the “good news” was that the suicide rate among women in jail had gone down from 30 out of 100,000 to 26 out of 100,000. In 2013, that rate rose to 30. In a separate report, the BJS notes, “The female inmate population increased 18.1% between midyear 2010 and 2014, while the male population declined 3.2% … Males have made up at least 85% of the jail population since 2000. The female inmate population increased 18.1% (up 16,700 inmates) between midyear 2010 and 2014, while the male population declined 3.2% (down 20,900 inmates). The female jail population grew by an average of about 1.6% every year between 2005 and 2014. In comparison, the male jail population declined by 0.3% every year since 2005.” In 2000, 70, 987 women and girls were in jail; in 2014, 109,100. In 2000, women and girls made up 11.4% of the jail population; in 2014, 14.7%. None of this is new. Girls end up in jail for status offenses; boys don’t. Women end up in jail, and dead, because they live with mental illnesses, and, when they need help, the police arrive. That’s the cruel and usual punishment of women in jails. How many more federal reports, scholarly studies, grieving families and dead women’s bodies are needed for the nation to act? On July 14, 53-year-old Choctaw activist Rexdale W. Henry was “found” dead in the Neshoba County Jail in Philadelphia, Mississippi. That’s the same day 18-year-old Kindra Chapman was “found” dead in her jail cell in Homewood, Alabama, and a day after Sandra Bland was “found” dead in her jail cell in Waller County, Texas. Like Sandra Bland, Rexdale Henry was arrested for a traffic violation, in this case non-payment of a fine. Mississippi was already investigating the death of Jonathan Sanders, a Black man who died at the hands of police in Clark County, Mississippi Jail a day before Henry was arrested. Four days after Rexdale Henry was “found”, Troy Goode was “found” dead in police custody. Goode was White. In dying in jail, Rexdale W. Henry joins more than this list of “mysterious” jailhouse morbidity and mortality. He joins a national list of Native Americans dying in jail and at the hands of police. He joins Christina Tahhahwah. In Lawton, Oklahoma, Christina Tahhahwah lived with bi-polar disorder. When she stopped taking her medicines, her family called the police and asked them to take her to the hospital for medical care. She was at her grandparents’ house. When she refused to leave the property, the police arrested her for trespassing and took her off to jail. Not to the hospital, to jail. That was November 13, 2014. 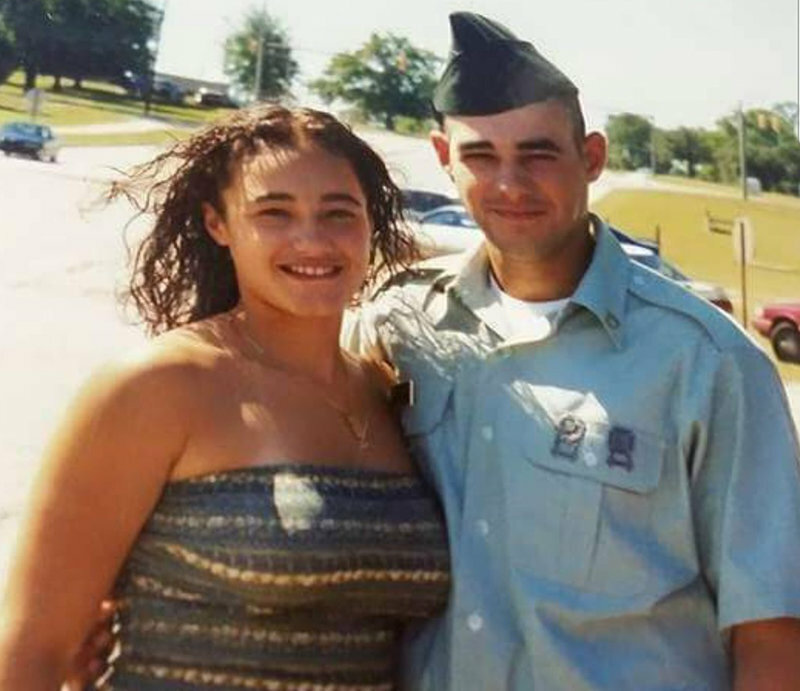 On November 14, minutes after being handcuffed to the cell door, Christina Tahhahwah was “found” unresponsive. She was in cardiac arrest. She was transferred to the hospital, where she died. Her family was not notified of her heart attack nor of her transfer to the hospital. One family member says they only found out because a family friend, who works at the hospital, sent them a note via Facebook. The family went to the hospital and there heard that fellow jail inmates were saying that Christina Tahhahwah had been tasered for refusing to stop singing Comanche hymns. The Lawton police say no Tasers were used. Tasers are not the issue. The issue is that Christina Tahhahwah is dead. Just another bipolar Native American woman “found” in jail. The Lawton Police have not said they treated or cared about the reports of her bipolar condition. The issue is justice. Police are killing Native Americans at a staggering, and by and large unremarked upon, rate. Overrepresented in prisons and jails, Native Americans are beyond overrepresented in jail mortality rates. They are the nation of “found” bodies. What happened to Rexdale Henry? What happened to Christina Tahhahwah? Nothing out of the ordinary. Just another Native American death in a jail in the United States.